metal to make a strong connection. At the same time, few people care about the accuracy of the drilled holes. But what if the quality of work done depends on this, for example, you need to cut the threads with a tap. Here, without accuracy can not do. In this case, the need for more accurate equipment. If you decide to purchase it, then this article is just about how to choose a drilling machine. 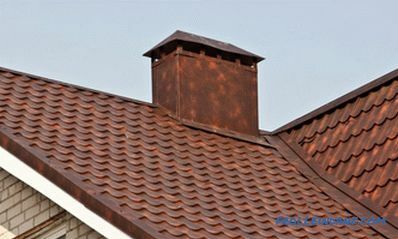 Faced with a large assortment of products provided by various manufacturers, with various technical data, it is not easy to make a choice, considering that drilling machines have more than a hundred varieties. Now in more detail, having considered several questions that need to be asked yourself. How often will the machine be used? - first, there is such a thing: "long periodicity" when the machine is used every day for at least two hours, and, secondly, "repeated and short-term periodicity" when the machine is used from time to time and for several minutes. In other words, if you pursue commercial goals, then it is better to purchase professional equipment, because it is more durable (longer service life and the ability to work throughout the day) and is designed for intensive work. 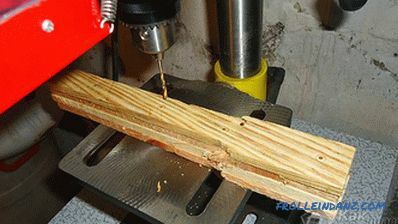 Household drilling machines will not sustain a productive race, as they need 5-minute breaks every 20 minutes. What kind of performance can we talk about in this case? If you need to drill infrequently, then an ordinary drilling machine is quite suitable. What equipment power is needed? 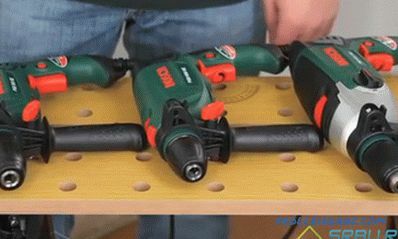 What is the diameter of holes will be drilled in it and in what materials? 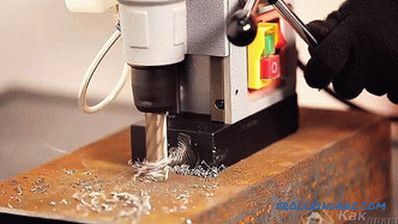 The spindle has a limited ability to use the cutting tool. 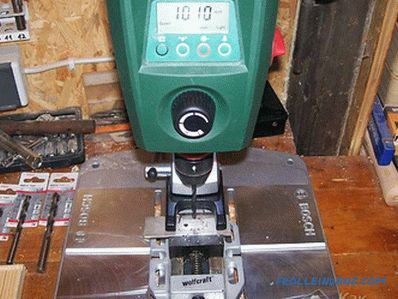 Most likely, you will not need a floor standing machine at home, but a tabletop will be more suitable, and you may not have to drill holes larger than 16 mm, although in some cases it may be necessary to have a hole of a larger diameter. However, it is worth considering not only the diameter of the hole, but also its depth. If the workpieces that need to be drilled through are made of laminated plastic with a thickness of more than 50 mm, then a more powerful machine is needed in which the spindle sleeve is able to move low enough along the vertical axis. If you often deal with thick metal parts, you will need a coolant system (coolant). 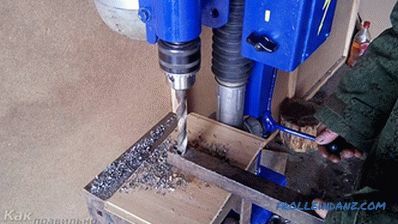 If you periodically have to make a lot of holes in the details in the same plane, then you can immediately pay attention to the radial drilling machine - a rather convenient device in operation. It differs from other drilling machines in that when machining it is not necessary to move the part itself, which again and again will have to be reconfigured for drilling holes at different points. The design allows you to move the headstock itself. As a result, the installation of the workpiece and its processing will be less long. If you have to deal with details of complex shape, then you will need a vertical machine. It is worth paying attention to how the desktop is arranged. 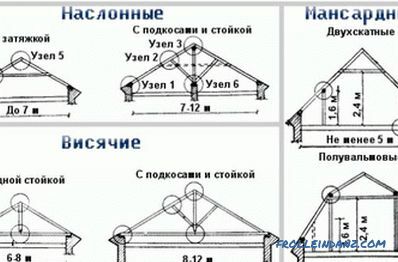 On the vertical stand of the drilling machine, it should turn around its axis and be fixed at the right angle, and not just move vertically. 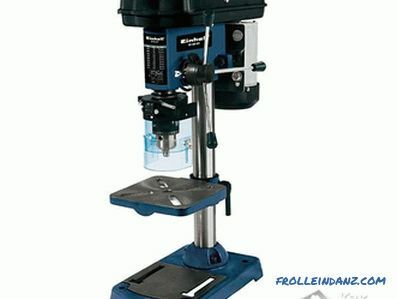 If the workpieces are large, then the drilling machine must be floor-mounted, with a fairly wide worktable, which can be lowered to the maximum distance from the spindle: 720 mm. 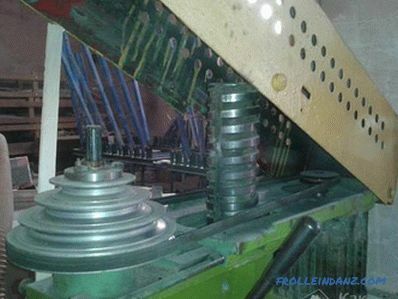 If the workpiece needs to be processed in a vertical position and this distance is not enough, the table can be removed. When buying, you should pay attention to this nuance. Of course, if the machine has the function of switching speeds, then it is convenient: just moved the regulator toggle to the appropriate position and can be drilled as needed: either at high or at low revs. And if the spindle speed will also be reflected on a special digital display panel, mounted in the housing, it will be even more convenient. In the absence of a switching function, the speed change process itself is very inconvenient.It is necessary to turn off the machine, unscrew the casing (some models have it) and change the location of the drive belts on pulleys of different diameters. There is simply no other way to change the drilling speed. The drilling process itself is not so complicated, the main thing in this business correctly position the workpiece. 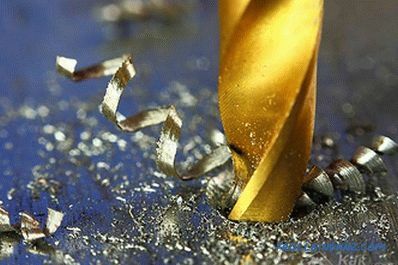 How accurate is the drilling location with respect to the cutting tool can be checked simply by lowering the spindle and trying to see if the drill is exactly on the mark. This is easy to do, but with a large number of parts to be machined it is rather tedious. 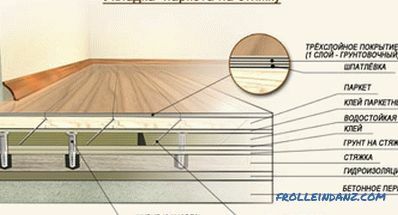 The presence of the laser in the machine, when fixing the parts to the desktop, will immediately help to set the marked place just below the drill. It also happens that because of the close workshop, you have to be content with exactly the machine equipment that fits in it. 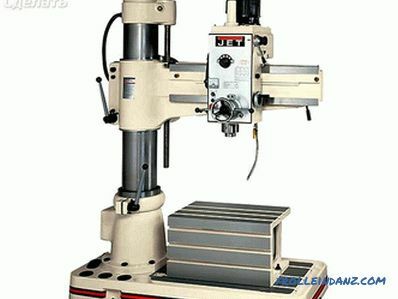 Therefore, if there is no place to turn around in the workshop, but a drilling machine is needed, prior to the acquisition, it is necessary to study its technical characteristics, in which its dimensions and mass should be indicated, because these indicators will subsequently be of great importance when the machine has to be carried on hand to free up space on the workbench. This also applies to the situation when you need to work somewhere outside the workshop, since lightweight machines do not occur among outdoor units. There are such models that weigh up to 20 kg. Of course, these machines move more convenient. The most compact can be called a magnetic machine. He does not need a bulky bed, as it is installed directly on the part. What is the mains voltage in the workshop? 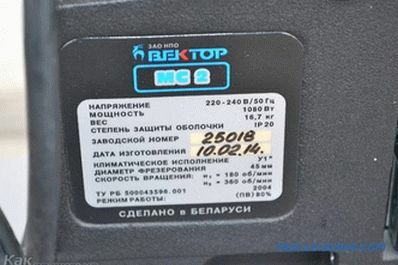 If the voltage is 220 V, then you do not need to find out with the purchase of the drilling unit whether it can work from 220 V. Any electrical diagram of the drilling machine shows that For all types of drilling machines, the motors are three-phase, therefore the presence of a capacitor in the circuit is simply obligatory. But how to define it? Learn to read electrical diagrams? Not. Just look at the metal nameplate, which is usually attached to the machine body. There must be indicated all the parameters of this power tool, as well as its power consumption. do you need additional options in machine tool. The choice is yours. We hope that you could learn something from the material provided.